This is a zipped file containing an interactive PowerPoint and PDF activity. 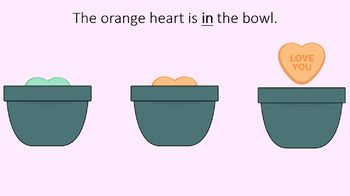 The PDF contains a preposition game, where students must read the prepositional phrase to find the conversation hearts. 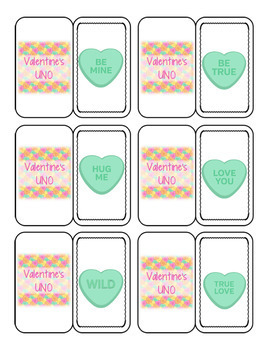 There is also an UNO-like game, where students must match the hearts by either color or phrase. 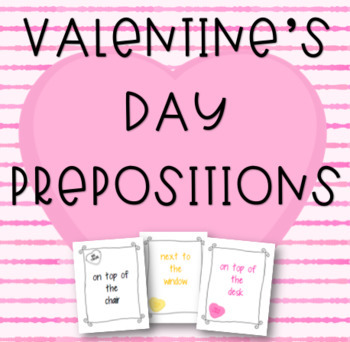 The interactive PowerPoint activity requires students to read a sentence containing a preposition and choose the correct conversation heart.